He is a writer I have championed ever since I first read his work some years ago. 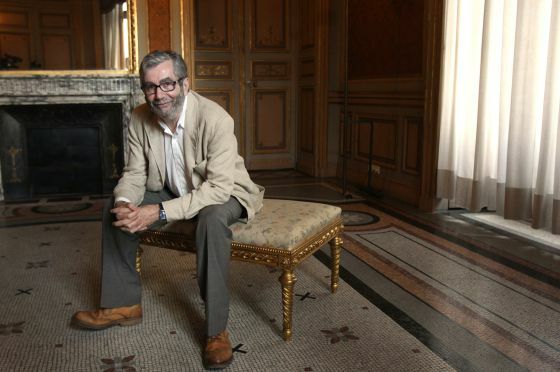 "Novelist and essayist Antonio Muñoz Molina on Wednesday became the first Spaniard in 15 years to be awarded the Prince of Asturias Prize for Letters. The jury decided to honor the 57-year-old author, who was chosen over names such as Irish writer John Banville and Japan's Haruki Murakami, for "a body of work that admirably assumes the condition of the intellectual committed to his time." For the last few days, the jury had been considering the need to hand the award to a Spaniard. 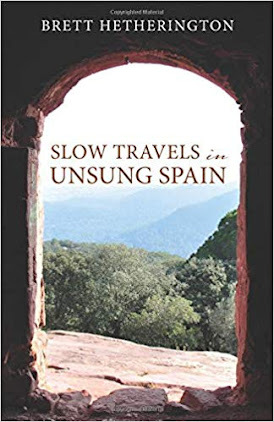 The last Spanish national to win the Letters prize was Francisco Ayala in 1998 and no Spanish-speaking author has received the honor since Guatemala's Augusto Monterroso won 13 years ago. "When one receives a prize, one feels very happy and when one doesn't, one doesn't," Muñoz Molina told a press conference in Madrid on Wednesday. "But I don't think that the career of a writer can be measured by the prizes they receive. One can be very good and not win prizes and one can be bad and win them." Article and photo source here at El Pais.